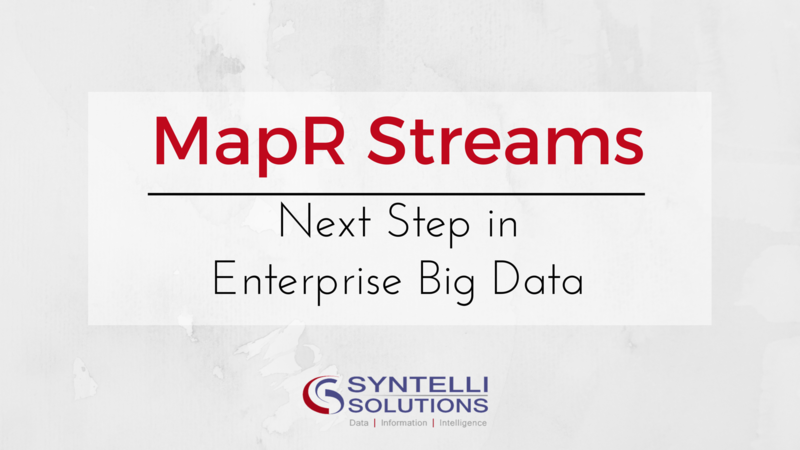 In a press release on Tuesday, MapR Technologies Inc announced the introduction of MapR Streams – the first and only converged data platform in the industry. This global event streaming system is reliable and has the ability to connect data consumers to data producers within the information space. MapR Converged Data Platform – What Is It? The Converged Data Platform integrates real-time database capabilities and stream processing with big data enterprise storage. Powered by Hadoop, the industry’s fastest and most secure open data infrastructure, the Platform enables the running of innovative, real-time, and global applications. MapR Converged Data Platform – Why is it Important? 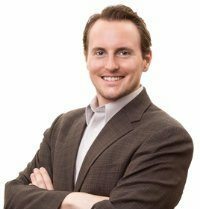 Let’s cut through the marketing and technical speak. What does this all mean for big data? One word – “Integration”. Since its inception, “Big Data” has been synonymous with “Big Storage”. Businesses would use their Hadoop environment as a repository for all the data. And this is good and none of that will go away. Hadoop still provides a means for analysts to access every bit of data the business produces. A Converged Data Platform is the next evolution of “Big Data” – this is “Big Integration”. Big Integration means the entire business platform is now on a unified distributed data platform. The same Java programmers who code JMS applications moving data from data producers (client portals, web apps, machine data, etc.) are now able to use those JMS applications to integrate into a big integration system. Big Data is no longer just a consumer of data, it is the entire pipeline! We will be writing more about this concept, a lot more. In the meantime, let’s look at some of the technical features. Syntelli is a proud MapR partner and excited to help you with any big data problem you may have. Contact us for more info or request a demo of Syntelli services.